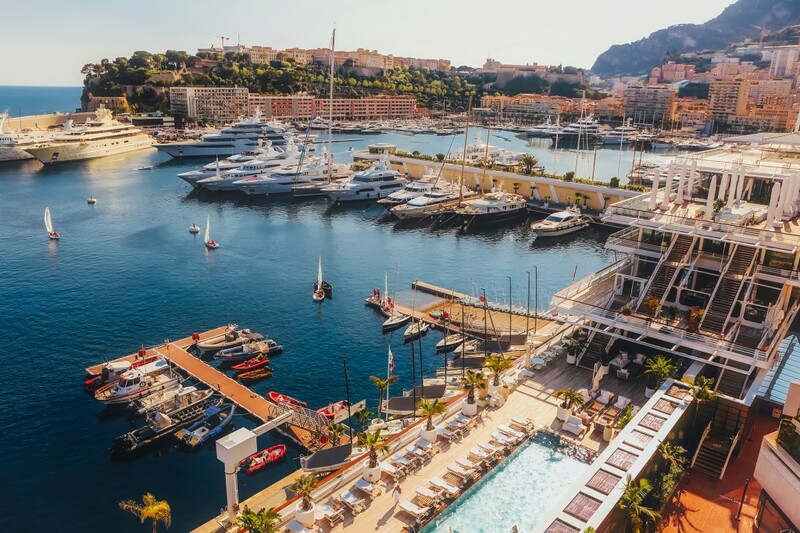 BAC Sport have been offering packages for Monaco Grand Prix hospitality for over 20 years, and thus Nice, Monaco and the beautiful French Riviera feel like our second home. However, for those who have never been, the idea of planning a trip can be overwhelming. But fear not, we’re here to pass on our top tips for a weekend at the Monaco Grand Prix, so you can sit back and relax knowing you’re in good hands. Planning where to stay is our first top tip for a weekend at the Monaco Grand Prix. Where you stay will largely be determined by your overall budget. When it comes to the Monaco Grand Prix, there are two main options. The two places we recommended to our clients are Nice or, of course, Monaco itself. Once you arrive at Nice airport you will be greeted by one of our on-site representatives, before being transferred to your hotel where you can begin your weekend. As you can imagine, hotels in Monaco are at a premium during the Grand Prix and thus it is more cost effective to stay in Nice. We can offer a selection of 3*, 4* and 5* Hotels, all within easy reach of Nice train station and which will take you into Monaco. 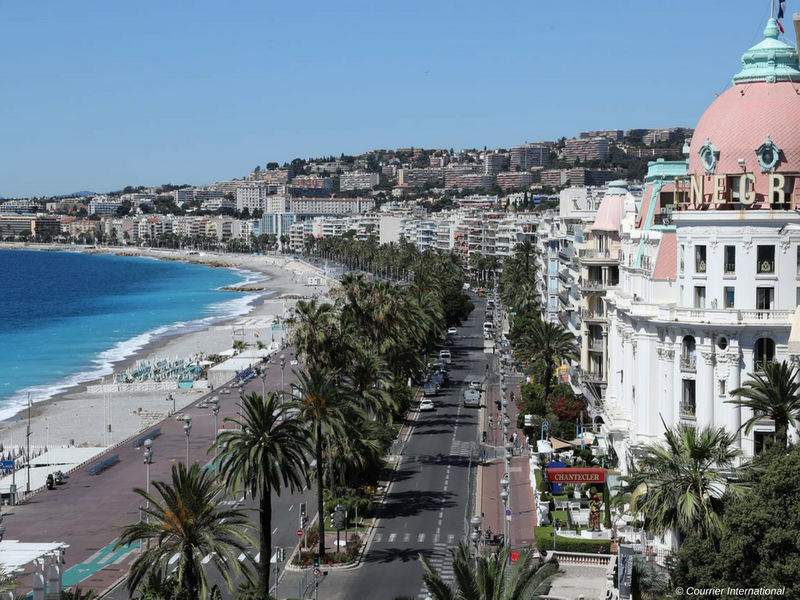 Enjoy walking along with Promenade des Anglais or people watching in Nice Old Town after a full day at the circuit. This is the perfect place to combine the craziness of the Grand Prix with a relaxing city break. For those wanting to be right in the centre of the action and don’t mind splashing a bit more cash for the privilege: Monaco is the place for you. With a party around every corner and drivers and celebrities wandering around the Principality, you’re sure to find plenty to keep you entertained. We can offer a range of accommodation in Monaco including: the Fairmont Monte Carlo, one of the hotspots for the weekend, the Le Meridien Beach Plaza, host to the famous Amber Lounge Party, The Hermitage Hotel and many more. Our second top tip for a weekend at the Monaco Grand Prix is deciding where to watch the race. With a wide selection of ticket and hospitality options it can be confusing – but we have all the inside knowledge to get you in pole position for the weekend. 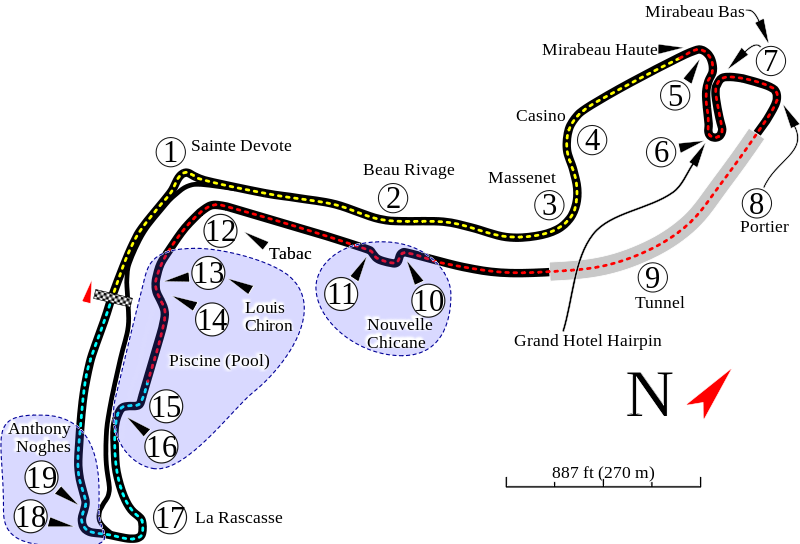 The Monaco Grand Prix is the most famous of all race tracks and takes place around the closed city streets of Monte Carlo. As the cars fly around at high speed they pass famous landmarks and navigate through difficult hairpins and chicanes. 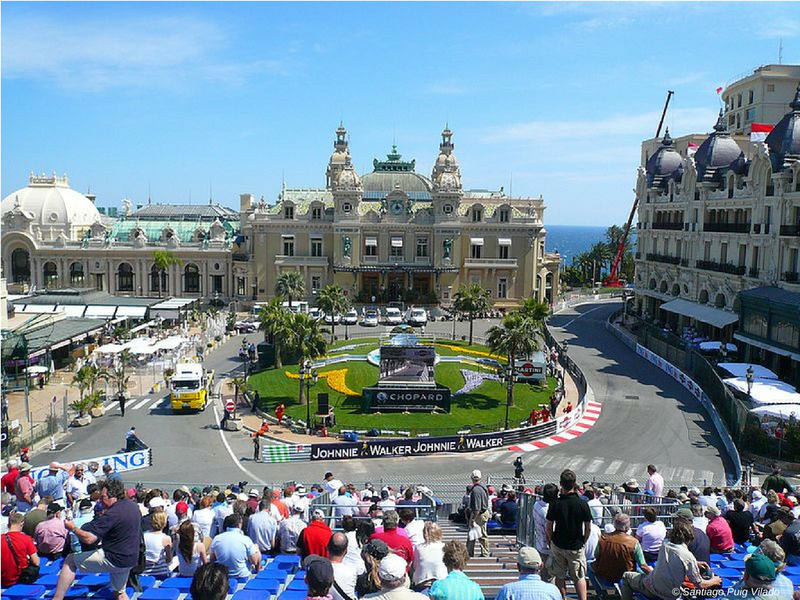 Depending on your preference, we can offer Grandstand viewing from a number of different vantage points including the Swimming Pool area, the Nouvelle Chicane, the Rascasse Corner or the famous Casino square. 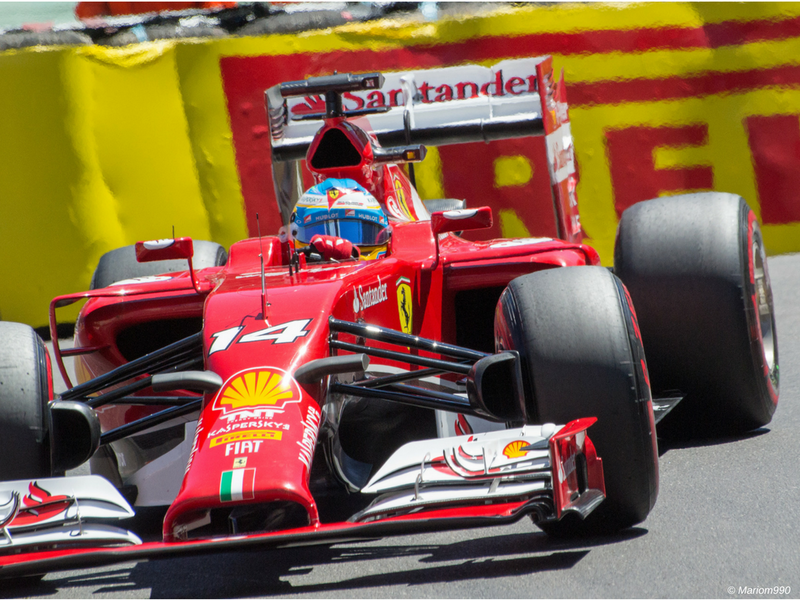 The Monaco Grand Prix offers some of the most exciting and exclusive hospitality options. From rooftop Grandstands and balconies at the Fairmont Hotel, to terraces along the start finish line or a yacht in the harbour. Each Monaco Grand Prix Hospitality package is different and made bespoke to your requirements for a truly unique experience. The Fairmont Hotel offers different levels of hospitality, starting with a constructed Grandstand on its rooftop. Enjoy a party-like atmosphere on the hotel rooftop with a light buffet lunch and drinks. Alternatively, you can watch from the comfort of a private balcony with food and beverages served inside the suite. With either option you won’t be disappointed with views overlooking the famous Hairpin. The best place to get an aerial view of approximately 80% of the circuit is from one of the many terraces along the start/finish straight. The views from Caravelles Hospitality are particularly spectacular and cover many of the significant areas of the track including: Sainte Devote Hill, the tunnel exit, the Swimming Pool area and the Rascasse corner. Guests also get to enjoy the start/finish straight, the pit lane and sights of the buzzing yachts in the harbour. If you are looking to add a little glamour to your weekend at the Monaco Grand Prix then there’s nothing more stylish than watching from a yacht. There are many different yachts located around the Chicane tunnel exit and the Swimming Pool area which can only be accessed by boat tender. Once on board enjoy a full hospitality experience with food and beverage and a lively atmosphere. No matter what you’re looking for we can recommend the best Monaco Grand Prix Hospitality packages to suit the occasion. The Monaco Grand Prix is about a lot more than just the racing. In fact, most people are attracted to the Monaco Grand Prix for the experience rather than the racing itself. Our third top tip for the Monaco Grand Prix is how to get that VIP Experience. Why not arrive at Monaco in style? 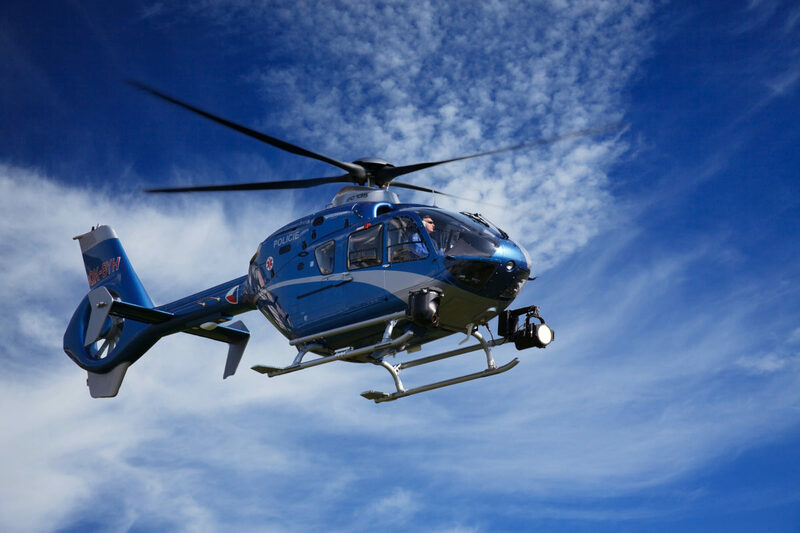 Whether you are staying in Monaco and would like a fast and easy airport transfer or you would like to take a helicopter trip between Nice and Monaco on race day, this is surely be the best way to make an entrance. Taking place at the Le Meriden Beach Plaza Hotel on Friday, Saturday and Sunday evening, this late night party is the place to be seen. Dance into the night whilst listening to top DJs or celeb-spot on the terrace. What’s more, the one-off entrance fee includes unlimited drinks all night so it is perfect for entertaining clients and showing off Monaco Grand Prix corporate hospitality. If you have already chosen your Grandstand or Hospitality viewing for the weekend but still wanted to add that VIP experience then why not head into Monaco on Friday or Saturday night and attend a yacht party? Climb aboard and enjoy an evening of complimentary drinks and snacks whilst soaking up the atmosphere as the Monaco Grand Prix weekend gets underway. For all you F1™ fanatics who care more about the racing than then party atmosphere, kickstart your weekend with Friday evening drinks with F1™ legends. This event, hosted by some familiar faces in the racing world, will give you a chance to meet racing legends while they discuss the course, the drivers and teams and give their inside perspective on the weekend of racing. For a petrol head, there’s no better way to start the weekend. Don’t forget to bring your camera to take snaps of the pundits and past drivers during this VIP experience. We hope our top tips for a weekend at the Monaco Grand Prix have given you inspiration for your weekend away. If you’re still struggling to decide on the best option for your Monaco Grand Prix hospitality 2018, please get in touch and we’d be happy to advise on our Monaco F1™ tickets and packages. As well as a whole host of other hospitality packages for the Formula 1™ weekend. Get in touch and we can create the perfect bespoke package for your Monaco Grand Prix weekend.